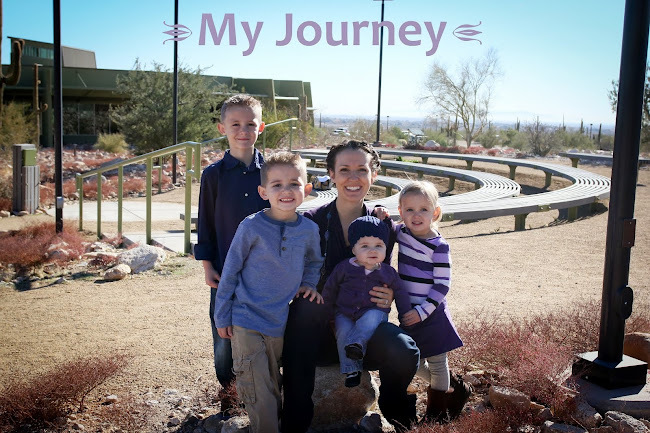 A journey back: I'm pregnant!! Yay! Congratulations! I was gonna ask you when you were gonna pop out another one! Let's hope it's a girl this time... I have a theory (which others seem to agree with) that when there's only the mom in the house and then ALL sons and husband, the mom goes a little crazy. Too much testosterone or something! Haha! Very, very exciting!! Congratulations! 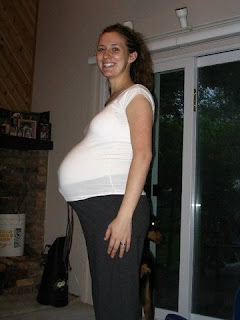 I had no idea your were pregnant! How far along are you? I am totally shocked that you got so big with Logan. You are the teeniest thing, hard to believe!! No where for that baby to go but out in front! Good luck, great blog! Congrats Ashley! Keep us posted...how far along are you? Yay! We have been waiting for the news... I guessed it was coming soon. You are so good to take pictures every week. I promised myself I would do one every month this time around and still have not taken even one (and I am 5 months along - sad). :) I do have plans to do so this week. By the way, do you want a boy or a girl?